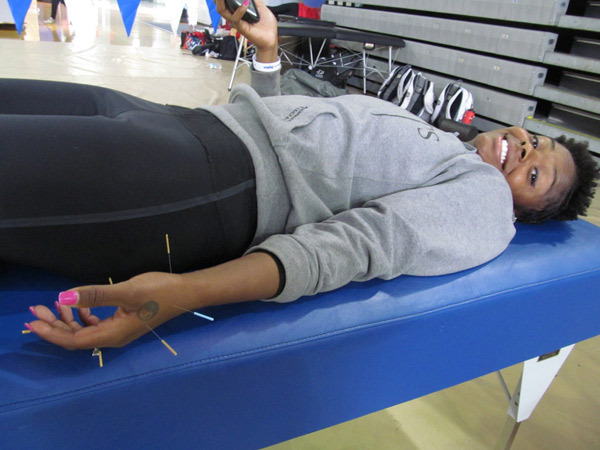 Dr. Schultz used acupuncture to treat heel and ankle pain using distant (distal) acupuncture points in the wrist at the Drake Relays. 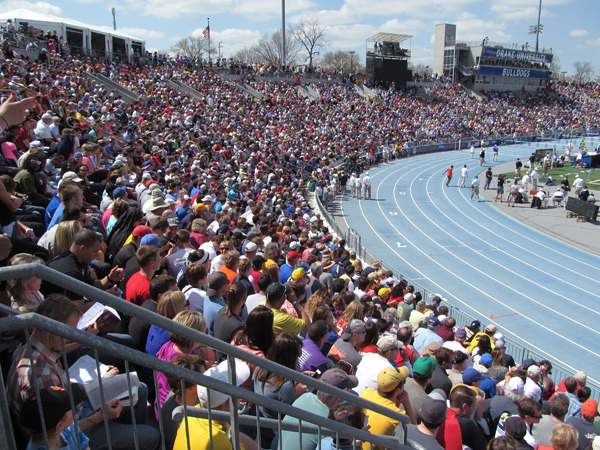 Dr. Schultz was asked to work with college Track and Field Athletes at the Drake Relays. 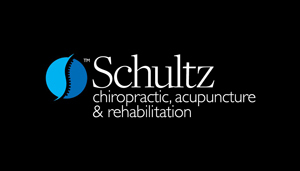 He adjusted over 50 men and women athletes to enhance speed and performance times.